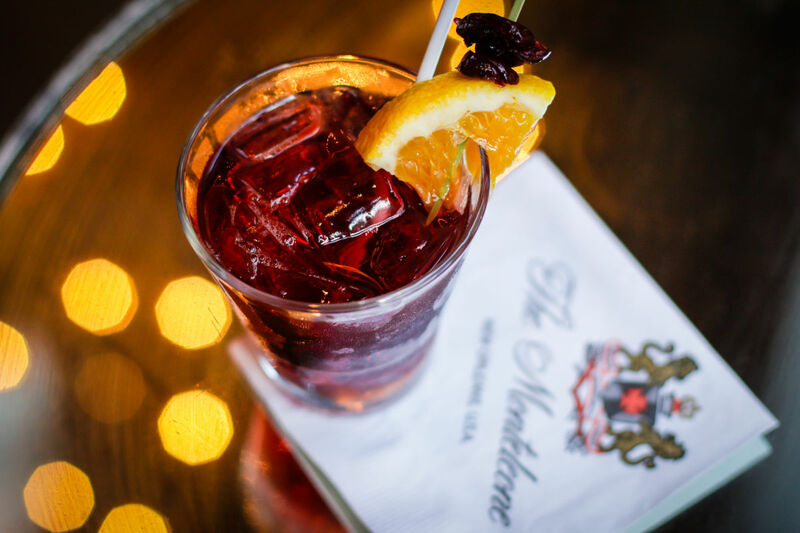 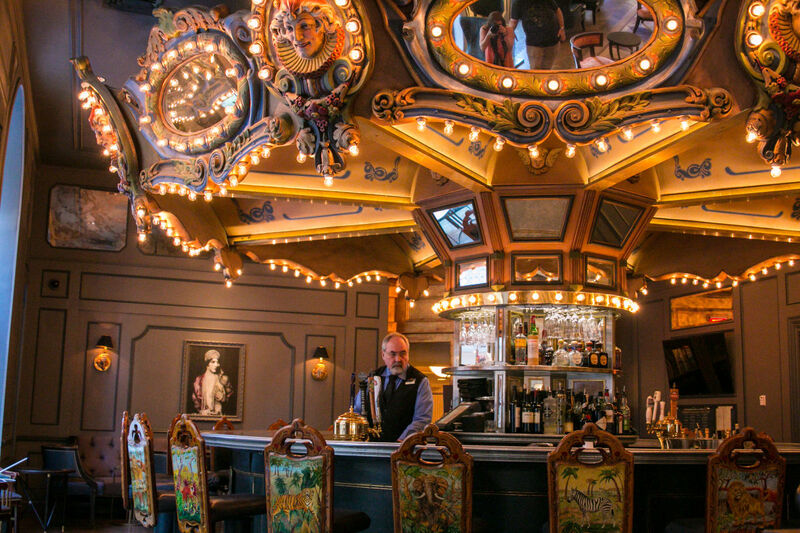 The Carousel Bar & Lounge is a classic and unique New Orleans bar located in the famous Hotel Monteleone. 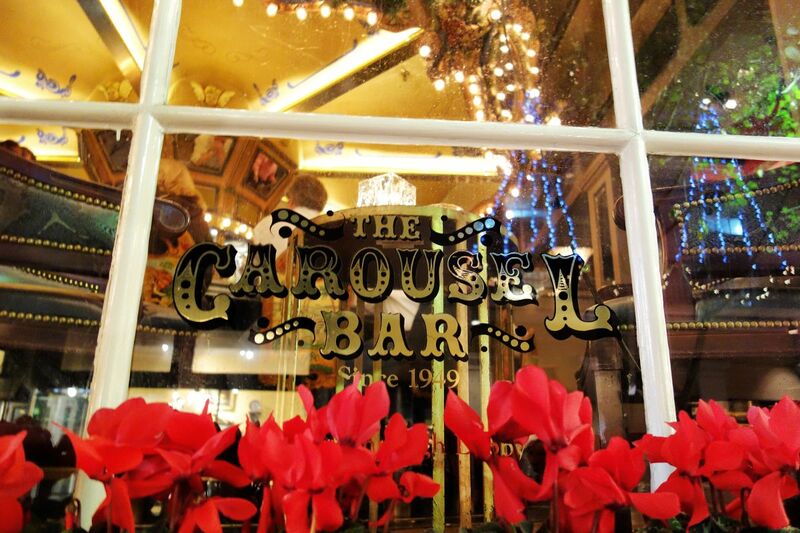 The Carousel is a merry-go-round bar that has been revolving since its installation in 1949. 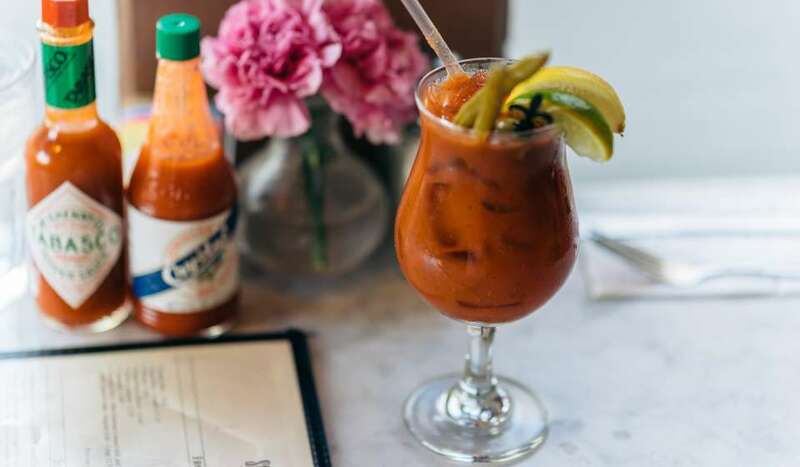 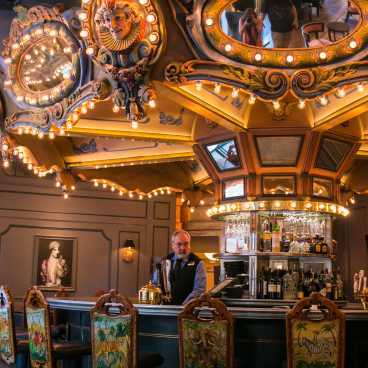 The bar is popular among locals and tourists who are looking to enjoy a specialty cocktail and live New Orleans jazz music in a one-of-a-kind setting. 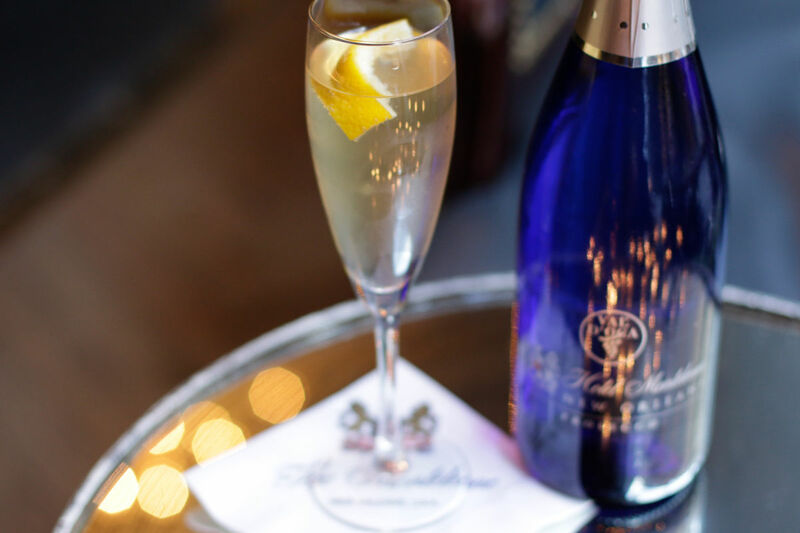 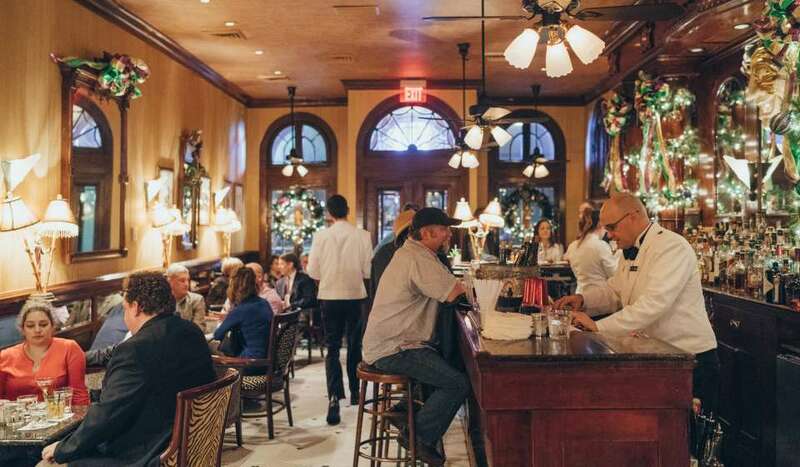 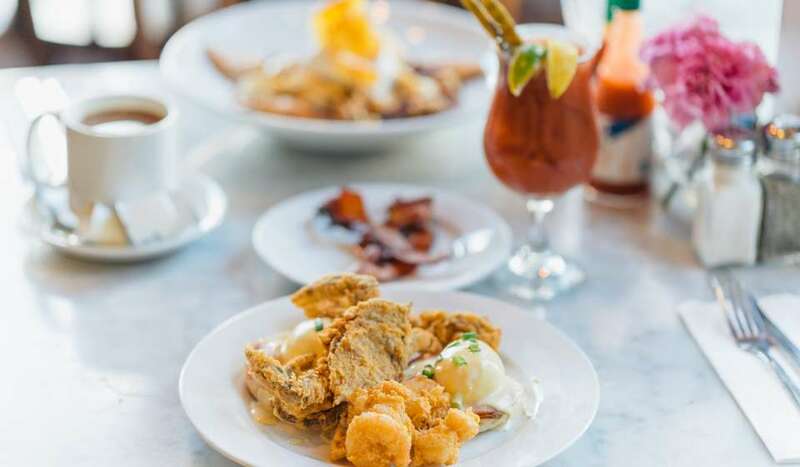 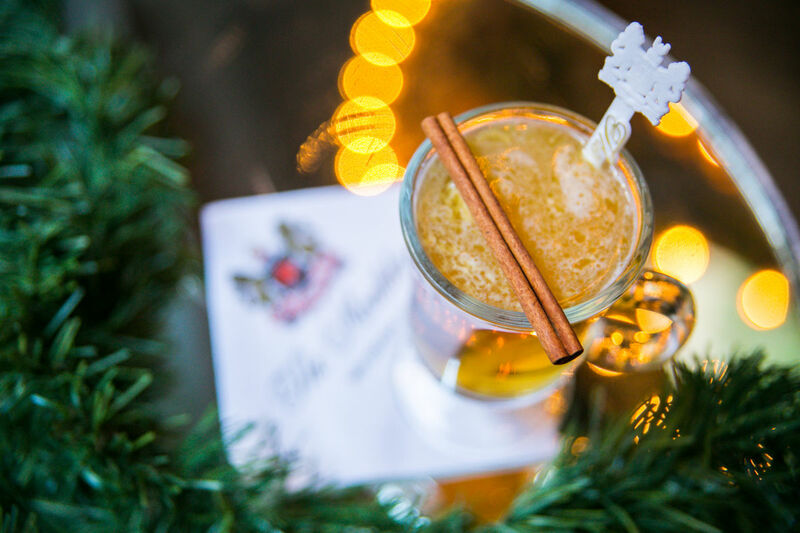 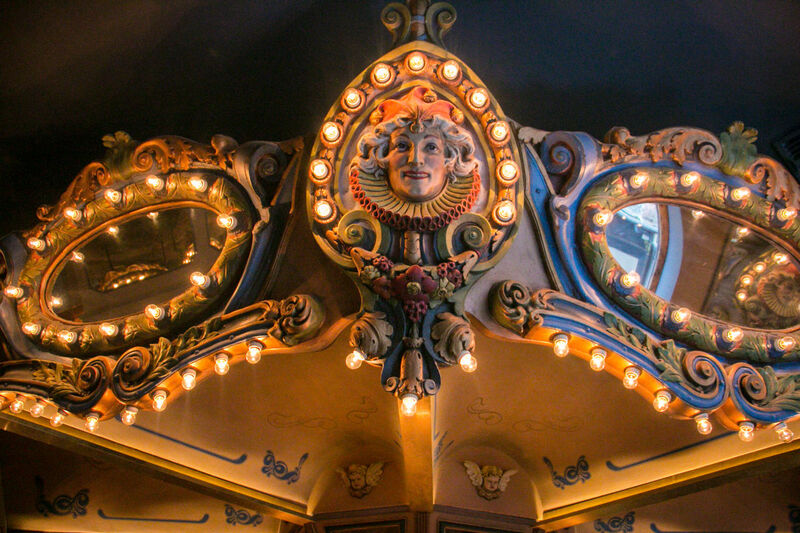 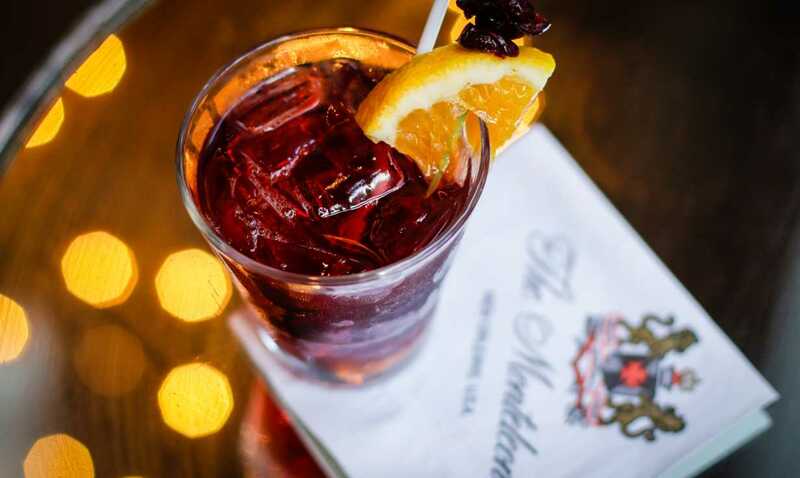 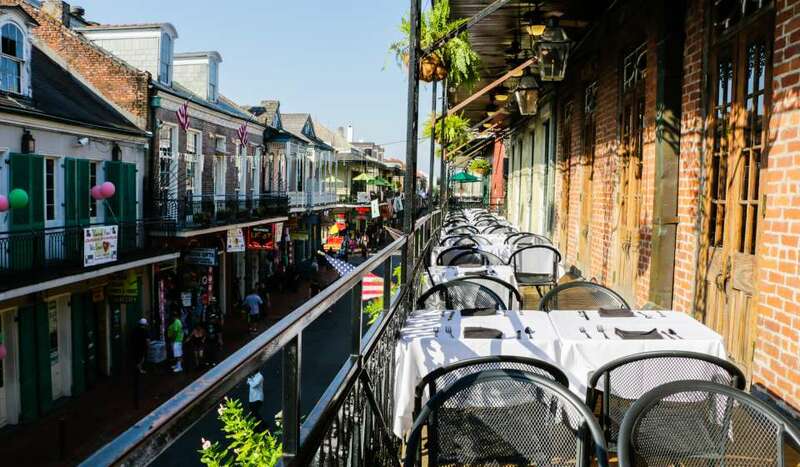 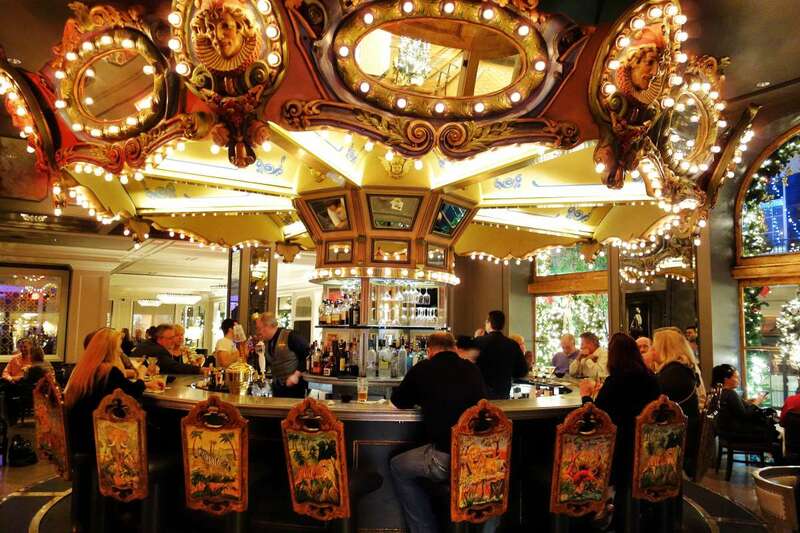 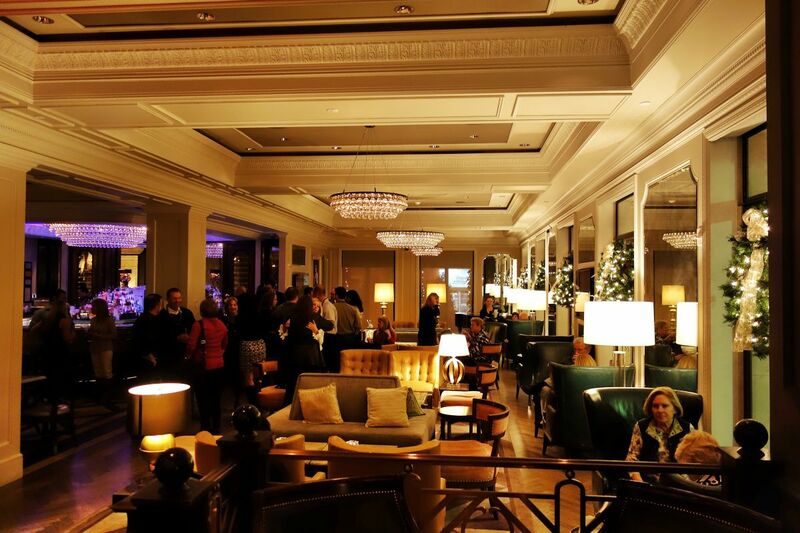 The Carousel Bar hosts weekly live music entertainment and overlooks historic Royal Street in the French Quarter.